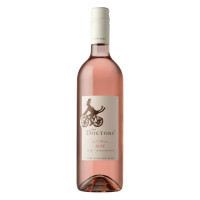 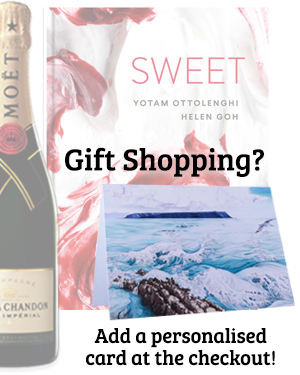 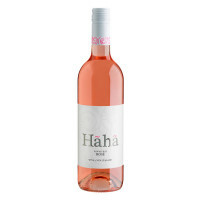 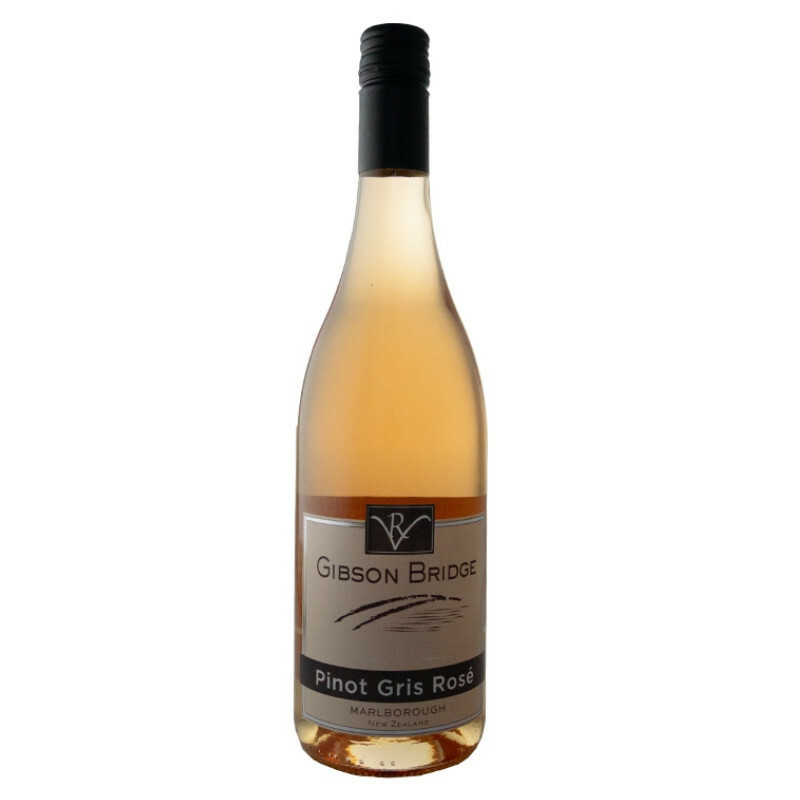 Yes, you read that right - this Rose is made 100% from Pinot Gris. 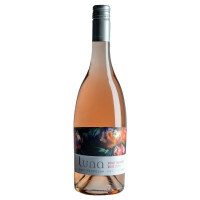 Yes, you read that right - this Rose is made 100% from Pinot Gris. 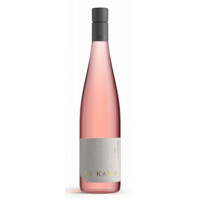 Yes, it's a white grape, but there is enough colour in those skins to give this wine the pink hue you're looking for.